CLICK HERE TO BECOME A PEORIA FILM FEST INSIDER! 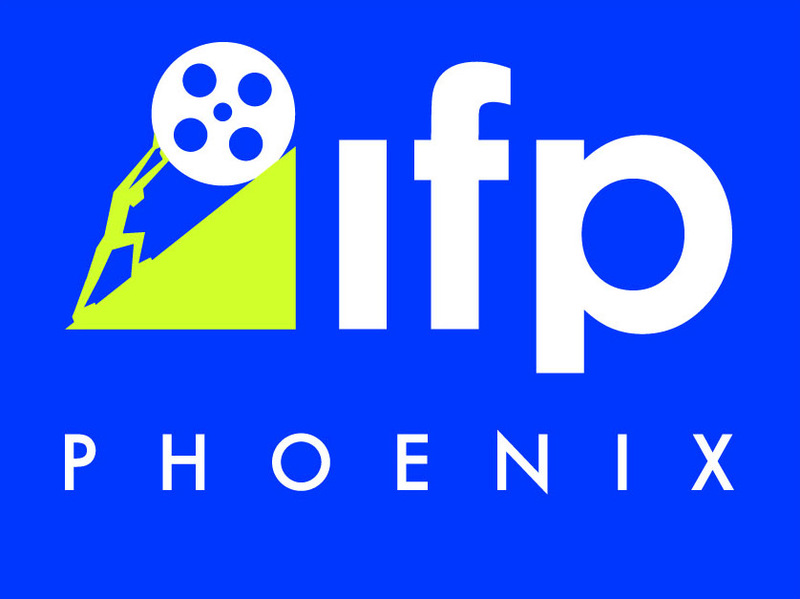 The Peoria Film Fest is a program under the 501(c)3 non-profit organization Phoenix Film Foundation, and is a sibling of the Phoenix Film Festival, the Phoenix Film Society, the International Horror and Sci-Fi Film Festival, IFP/Phoenix, the Arizona Student Film Festival and the Phoenix Critics Circle. Our mission is to support and develop the artistic appreciation, educational opportunities and growth of independent film within Arizona. The Foundation's primary functions through its programs are to promote the exhibition of independent films and conduct educational programs that teach the art of filmmaking.